No actual mahjong, but lots of loving. And finally, a release in full color! Some people receive chocolates for valentine’s day, others get… cat ears? 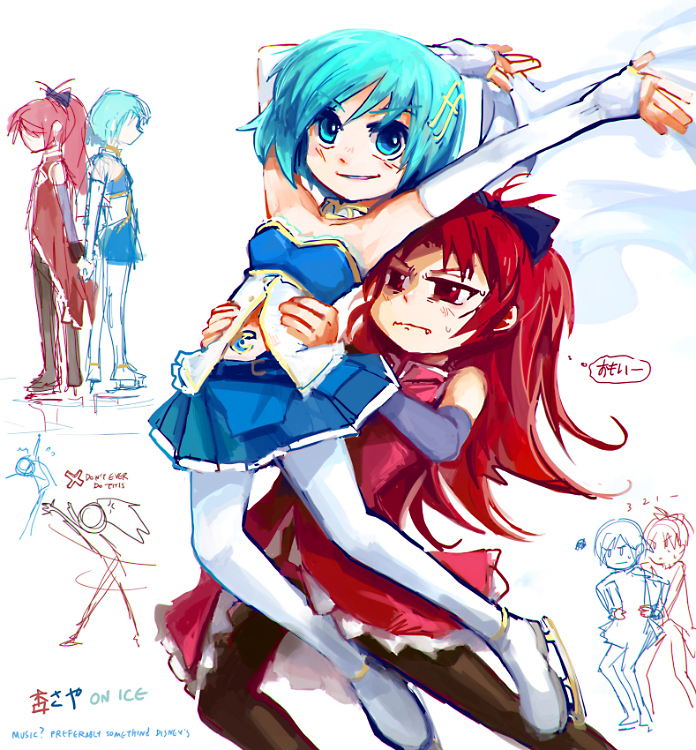 Yuri-ism wishes you a happy valentine’s day with this crazy KyoSaya doujin! Don’t worry MadoHomu fans, we haven’t forgotten you! Release 100 will be featuring them. 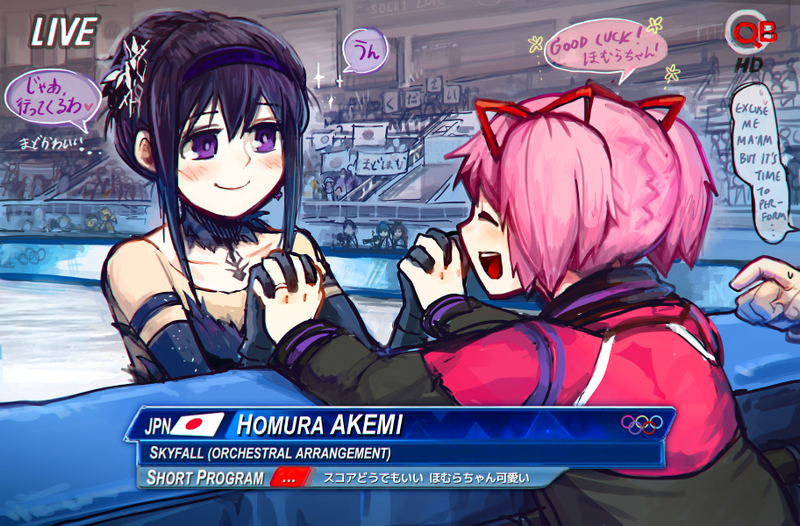 There was not nearly enough yuri made for this series, Lan + Madoka make a great couple. This is part2 of the Nagisa & Honoka compilation doujin. The stories don’t seem to be interconnected, but you can read the first part here if you’ve missed it. Release 93: What makes you ultra happy?